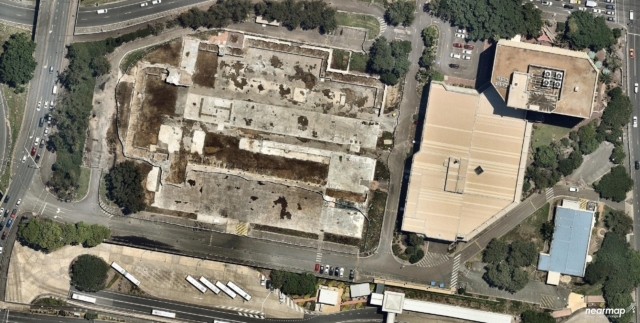 SERS Brisbane has been engaged in a large-scale demolition and remediation project at Woolloongabba. These works are in relation to the new transport project revitalising the Woolloongabba site and streamlining travel to the city for thousands of commuters per day. 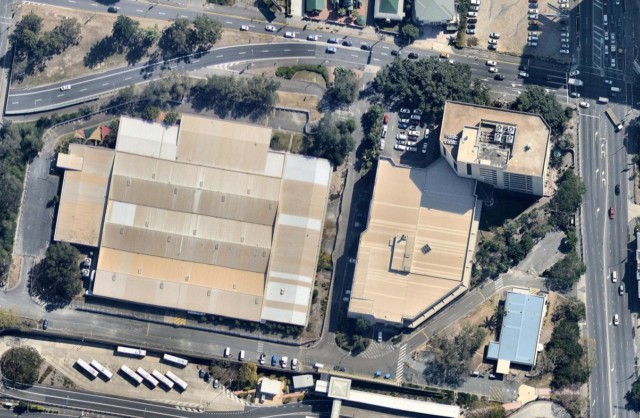 Historically this site formally housed the Woolloongabba Train Yard, Sawmill and several other heavy industrial sites. As such the need for a comprehensive assessment of the site is required and based upon the findings of the investigation, a remediation action plan may need to be developed for the site. 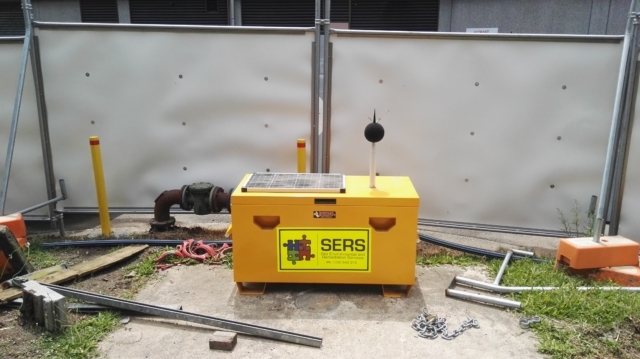 During the demolition phase of the works, SERS were engaged to provide a noise and vibration monitoring program, encompassing multiple units deployed on a full-time basis throughout the works and providing an accurate representation of the acoustic and vibrational environment. The use of these monitors also meant that during the works that the surrounding neighbours and potentially sensitive receptors in the area were not affected by the large-scale demolition works. Real-time alert systems and weekly reports ensured that the client and contractors were fully aware of the operational environment at all times. Upon completion of the demolition phase of the works, SERS was engaged to produce Preliminary Site Investigation (PSI’s) reports for the site and Sampling Analysis Plans (SAP’s) to determine the extent of contamination on the site. Once the sampling analysis plan has been enacted, the findings will be used to develop a Detailed Site Investigation (DSI) plan and a Remediation Action Plan (RAP) to remove any discovered contaminants from the site prior to the building phase of the project. As this project is currently ongoing stay posted for future updates!